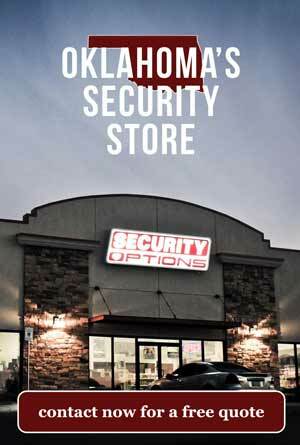 Home security in Ponca City, OK and all of Northern Oklahoma is being taken over by Security Options. With our alarm superstore located in Oklahoma City and service all over the state, we aspire to be the local company that takes better care of Oklahoman’s than the big names and competition. 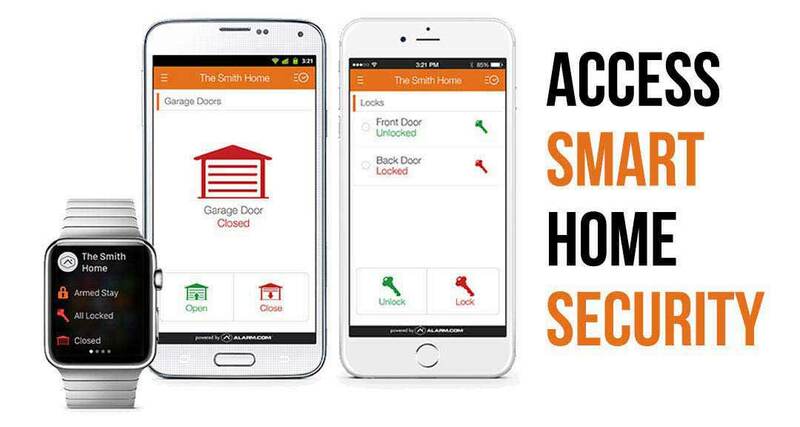 Our smart phone app links up to your phone, echo, alexa, apple watch and numerous other devices. Z-wave modules can hook up to almost anything in your house and give you complete control. We pride ourselves on the fact that you don’t have to talk to a robot when you call. The kind of customer service we provide places us above those early in the game. You don’t get to the point where you have multiple national awards any way except treating your customers right. Have an Existing Alarm System? We do our best to not charge you more than we need to. That is why we have base system upgrades that go for $15.95 a month with a low activation and install fee. Now, it’s up to you where we want to go from there. 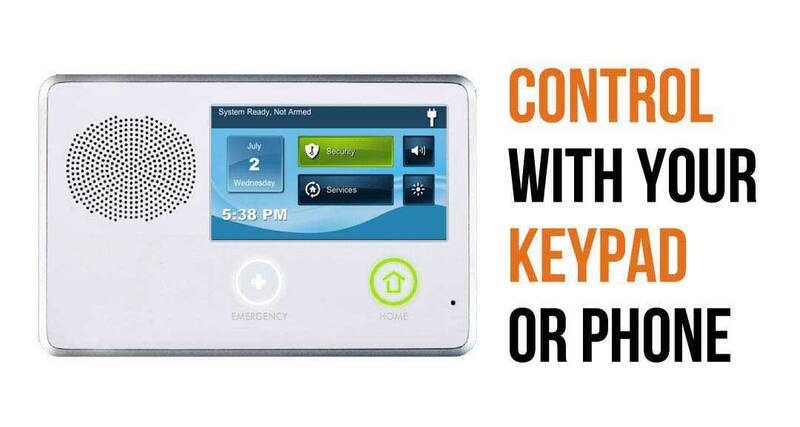 Most people don’t use the keypads much once they get ahold of the phone app and other smart home automation technology. Our alarm monitoring is locally based. We are a family owned business. We just happened to receive nationally recognized awards from our days starting back in 2003. We have awards working with Brinks Security, Broadview and Guardian. But now, we are more proud than ever to be able to take your account in house to make sure you get the proper care an attention you need. If you want to get started today just fill out the form or give us a call and we can have someone out as early as tomorrow.